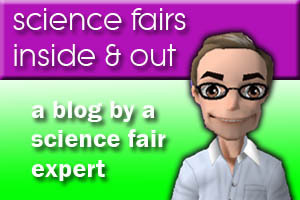 Mister Science Fair.com | 3 Great Videos About Entering Your State Science Fair! This entry was posted in Highlighted Posts, Science Fairs Inside & Out and tagged MSSEF, science fair, science fair project. Bookmark the permalink.